It's such a good feeling: Four Hundred. You know how I feel about obscure celebrations. 2011 marks the 400th anniversary of the first publication of the King James Bible. This is the greatest thing to happen to me since Abraham Lincoln's 200th birthday in 2009. I've loved the KJV especially much since I took "History of the English Language" last Fall semester. to think of the millions of people whose lips have spoken it. It all started when the Anglo-Saxons brought their Germanic language to Britain. We borrowed a lot of Scandinavian words when the Vikings came a-knocking. And Latin words, thanks to the Church. English was threatened during the Norman Conquest, when the elite class only spoke French. But it held on. And battled its way back. Soon it prevailed as the spoken language, but religion and learning and government were still conducted in Latin. 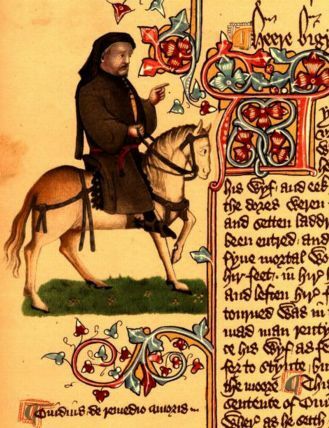 Chaucer wrote his great works in English, but the Bible was still "imprisoned in the fetters of a dead language that only a charmed circle could read" (Alister E. McGrath, In the Beginning: The Story of the King James Bible and How It Changed a Nation, a Language, and a Culture). 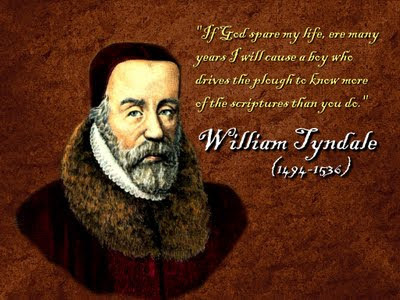 William Tyndale wanted the plough boy to be able to know the scriptures, too. He translated the Bible into English and was martyred for it. 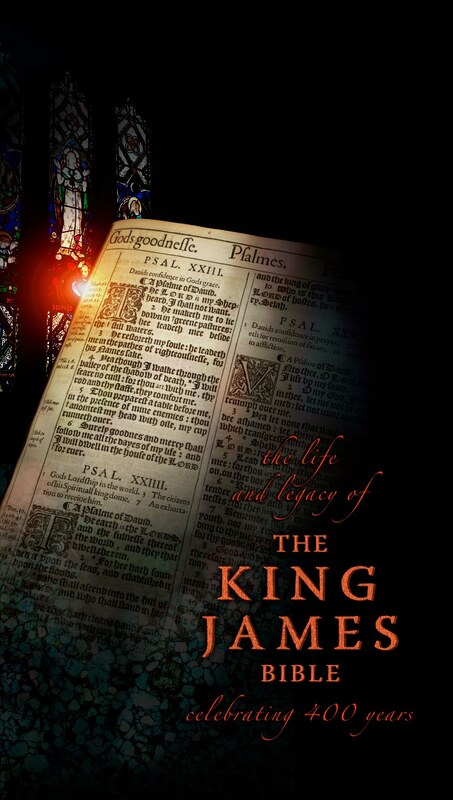 But political tides turned, and finally the King James translation was created, becoming the Authorized Version. The King James Bible is crowning achievement linguistically, signaling English's acceptance as a legitimate language. We don't need to doubt its influence spiritually. I love the King James Bible. I love its language, archaic even at the time of its writing. I love the thees and thous, the lack of do-support, the elegant rhythm. I love its position of prominence in history--linguistically, culturally, and religiously. I love its position of prominence in my life. 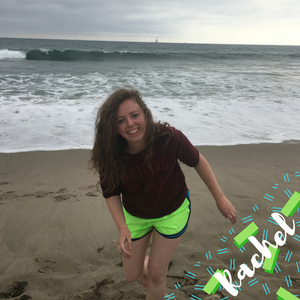 The Bible has taught me who Jesus is and who I am. Don't you dare try to tell a girl who works in Special Collections that this is an obscure celebration. Heavens, it's all I've heard about all year! And I've been dang excited for this new exhibit, pictured first in your blog, ever since we started working on it. This is anything but obscure. This is fantastic. And not just in the right circles, either. It was in the Ensign, wasn't it? Ummm....I think we need to have a party.